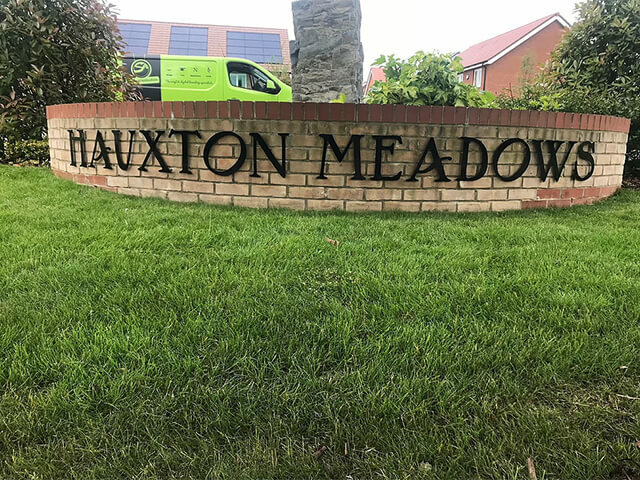 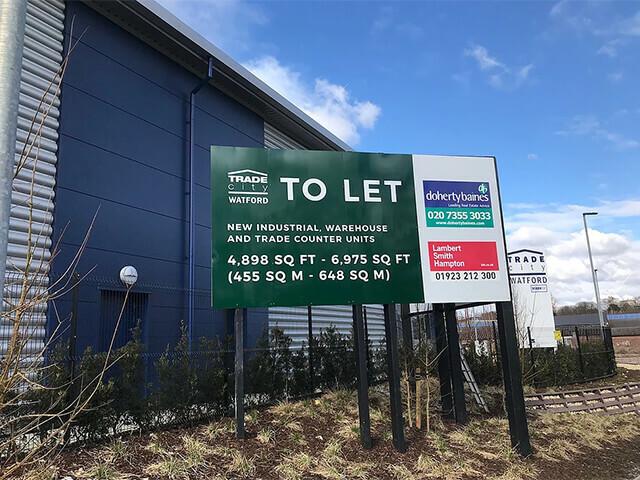 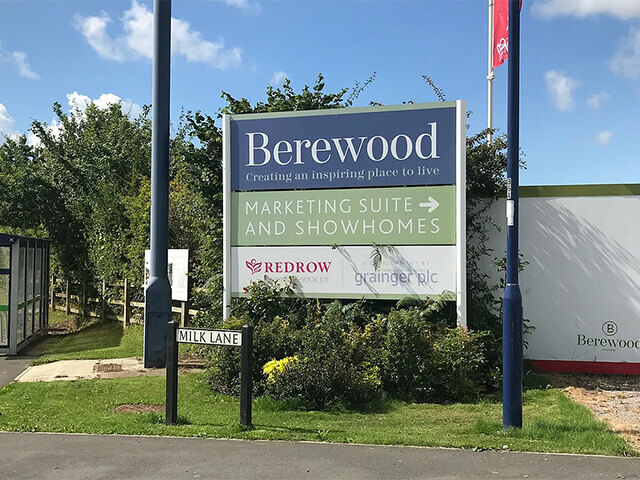 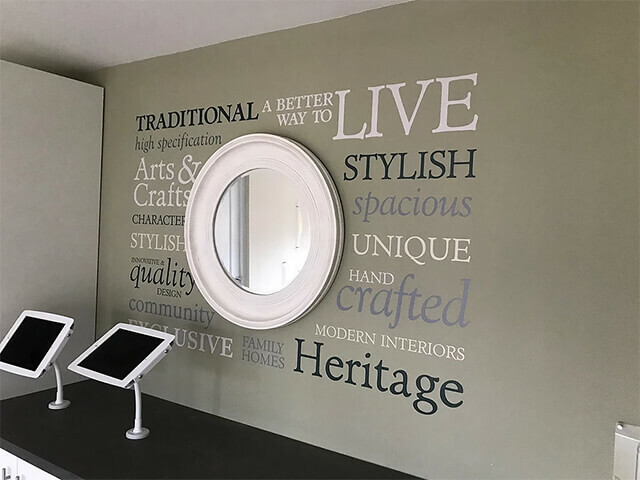 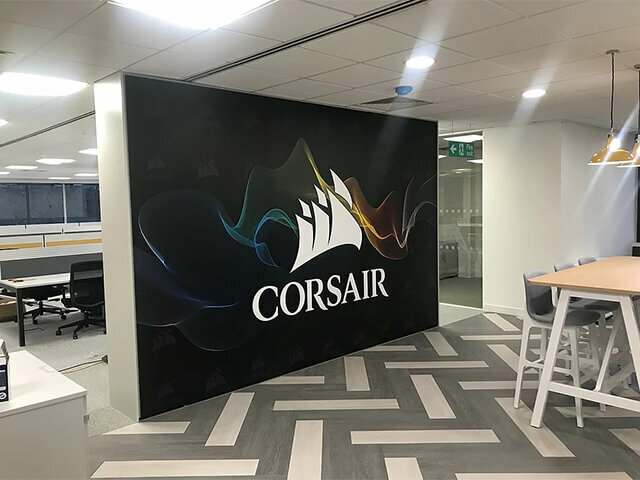 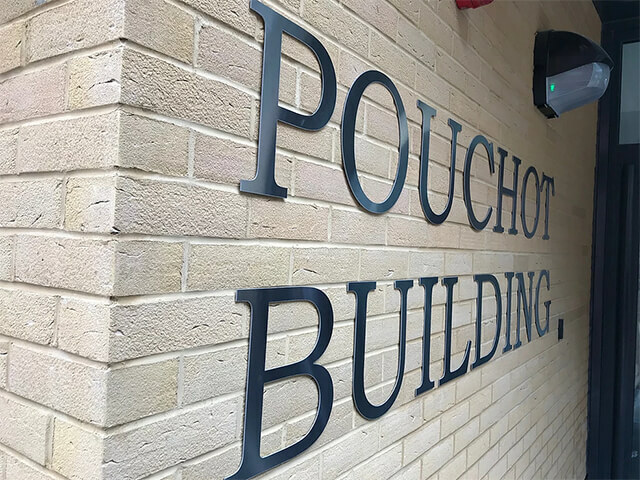 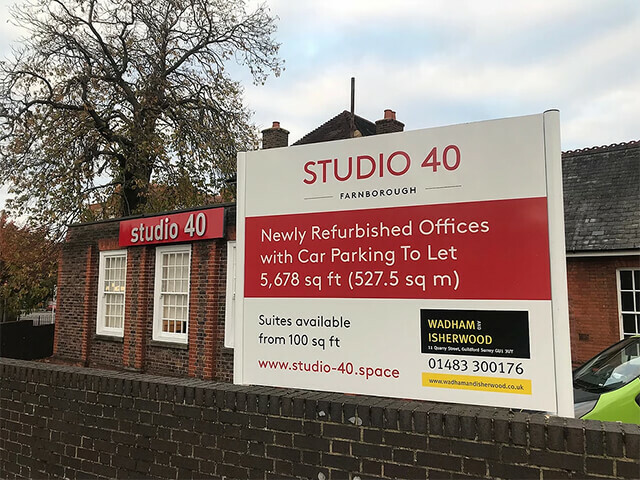 Covering London, Berkshire, Hampshire, Surrey and the Midlands Signwrite Studios provides a full sign supply service from design and project management through to installation. 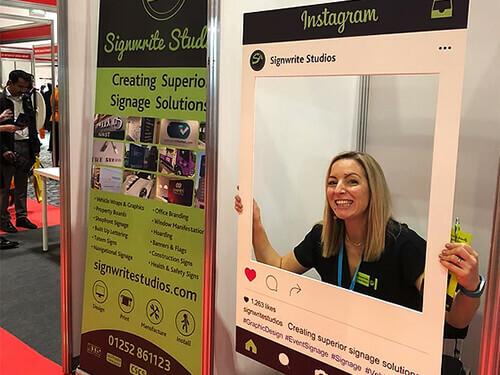 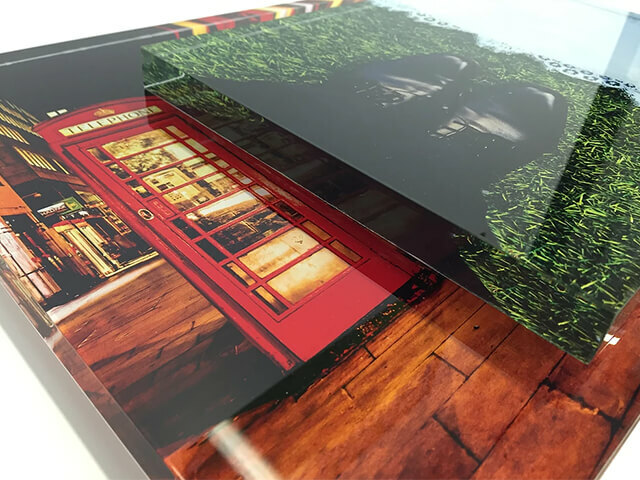 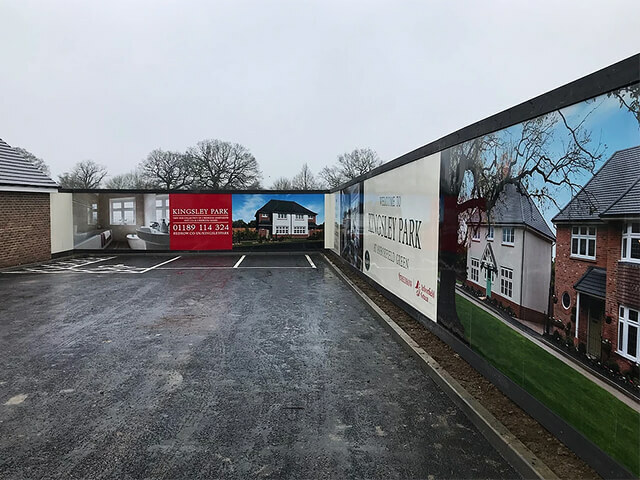 From a large state of the art studio based in Sandhurst, Signwrite Studios utilises a range of high tech wide format printers, laminators and up to date sign design technology to provide only the best signage solutions for both commercial and individuals alike. 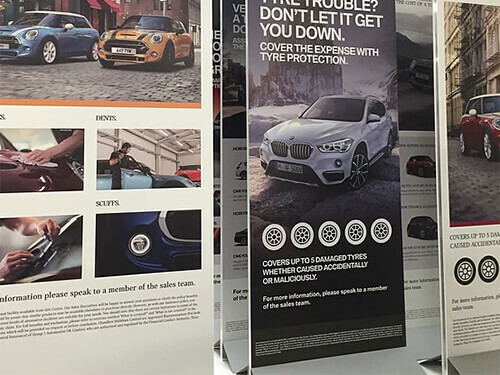 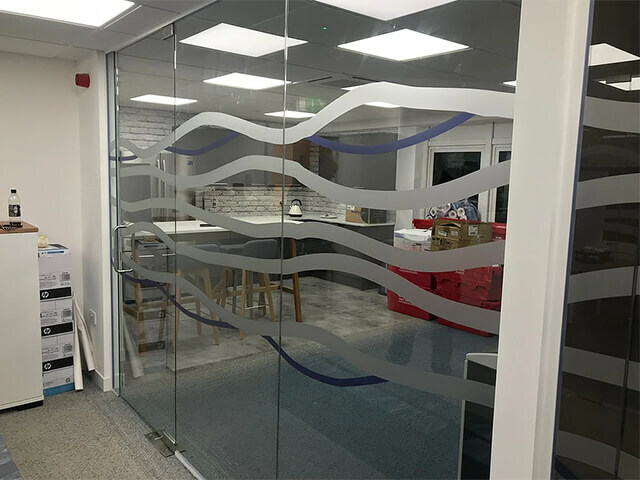 The skilled and experienced team at Signwrite Studios can wrap almost anything, from small decals, reception wraps and door wraps through to locker wraps, vinyl overlays and more. 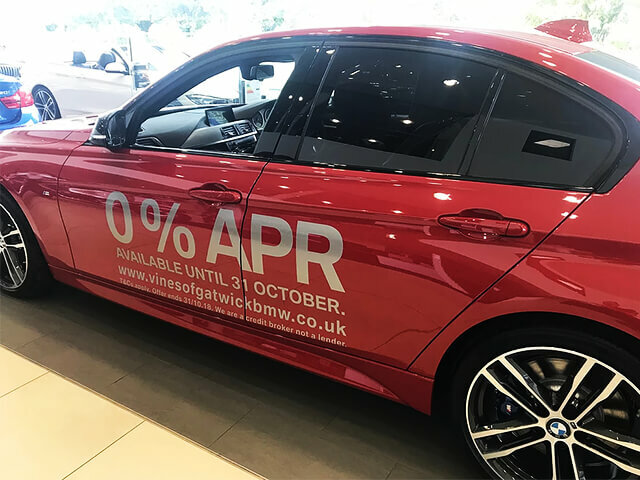 Why not convert your constantly moving mode of transport into a mobile advertising tool? 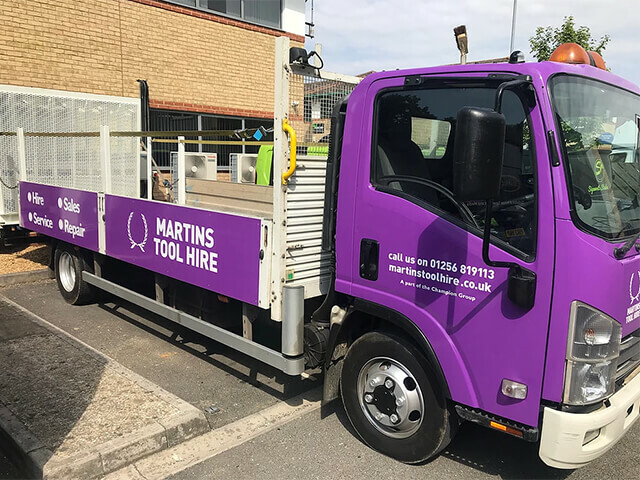 We offer the full vehicle graphics and vehicle wrap service including digitally printed wrapping, solid colour vinyl graphics, permanent and temporary vinyl cut lettering and magnetics. 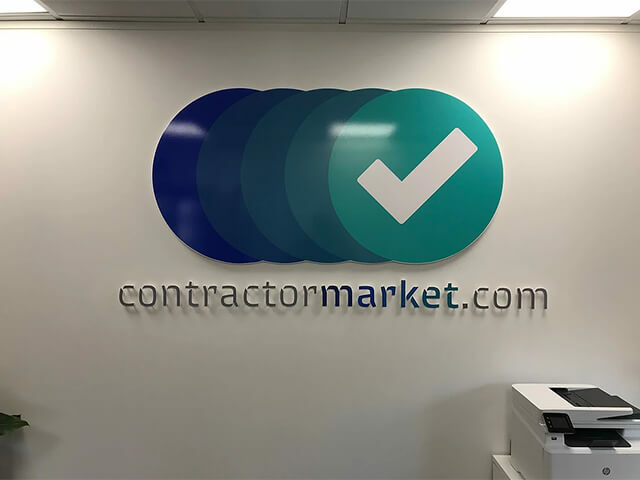 Shop and retail signage, advertising boards, stack signs, window manifestations, 3D and flat cut lettering, navigational and wayfinding signage, parking signs and totem signs, the team here at Signwrite Studios is fully trained with SMAS and IPAF certification so why not head over to our website to find out more. 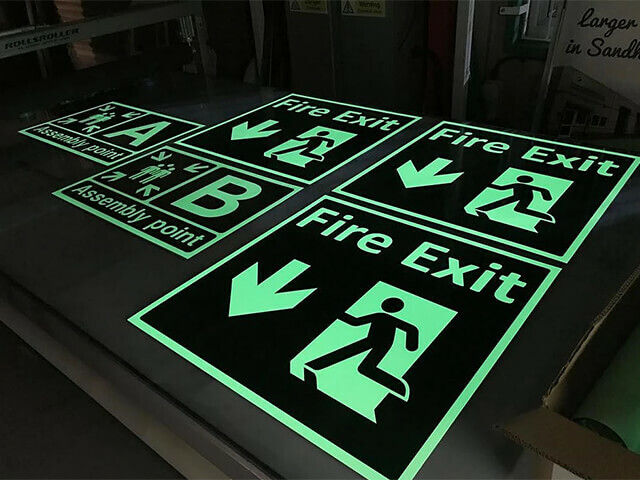 Why not turn your office or corporate event into something truly amazing. 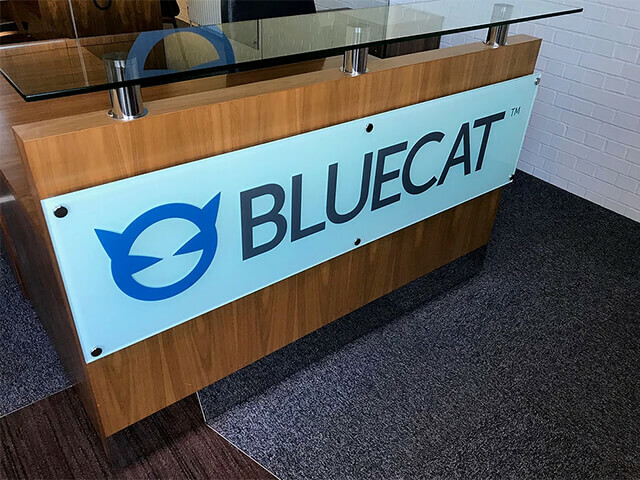 Signwrite Studios offers a full range of interior signage services designed to bring brand awareness to your business, your products and services. 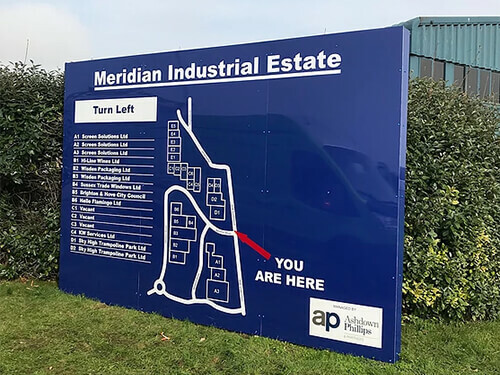 This is only a small sample of the wide range of signage services Signwrite Studios is able to provide. 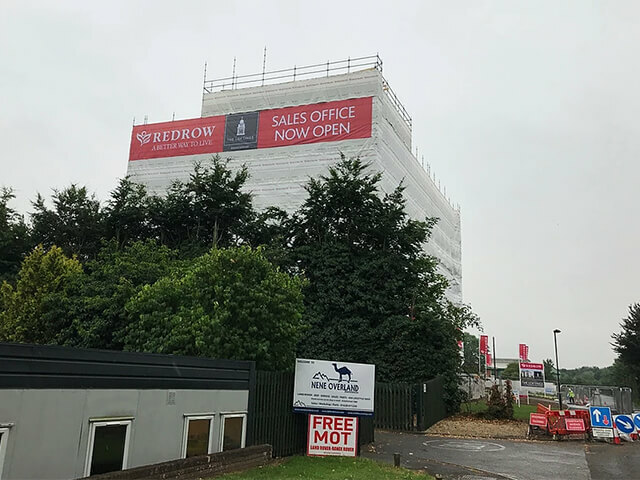 For further information please visit our website or get in touch.